The sewer and power systems are complete. The domestic water and irrigation pumps will be installed in a few weeks (completing the water systems). Fencing is 90% complete, and the the archways and gates will be installed next week. The Visitor Contact building is getting sided and roofed. The picnic shelter roof and final trim are due next week. 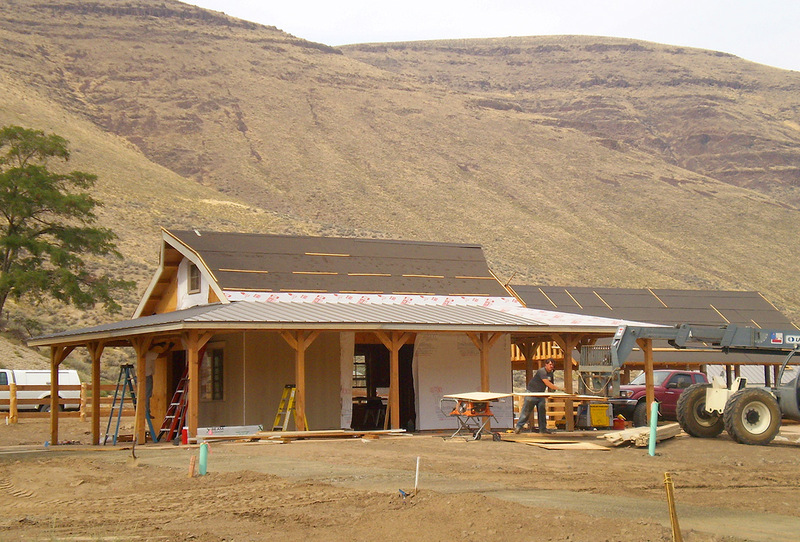 The restroom roofing and siding are set for next week, too. Roadways will get the final grading next week and paving will happen soon after. Improvements at the J.S. 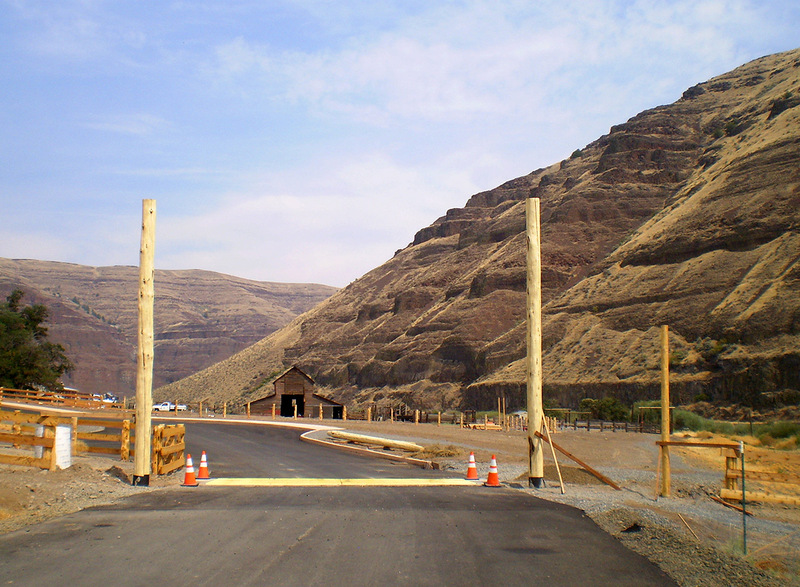 Burres day-use area (on the Gilliam side of the river) are under construction. They also plan to pave before the end of August. The entrance road trail is complete. Can hardly wait, you have worked so hard to get it done on time. 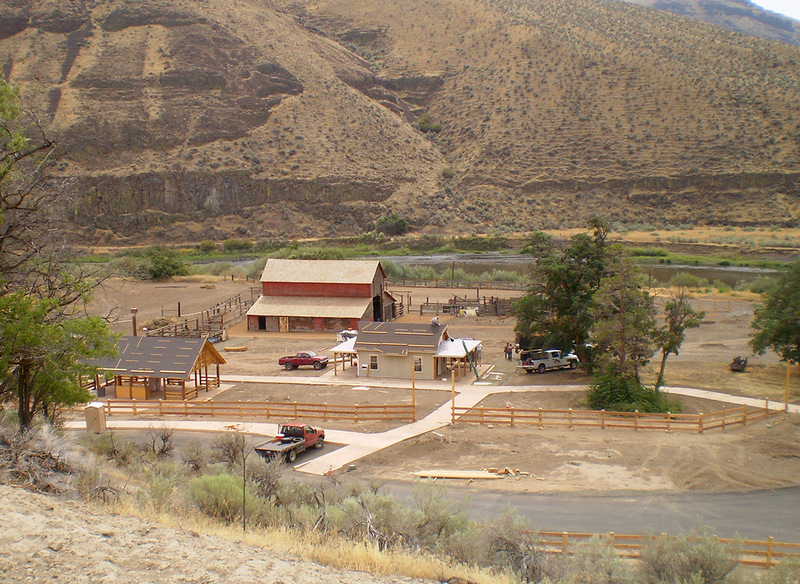 Cottonwood Canyon State Park is nearly ready for a late September opening. Will you visit? Looking forward to seeing our newest state park. We will come visit and possibly park host there in the future. It’s looking good! I guess the next request is, can a map of the new park’s layout be made available yet? The brochure is almost finished … it’ll get posted here and the park web page. Is there a solid opening date yet? Would love to experience this park from the beginning! There’s an opening ceremony September 25 from 9a-3p, then some informal activities that following weekend (Sept. 28-29). I’ll get a full schedule and post it here. The first full weekend for the park will be Sept. 28-29, and it will be open from then on. Beautiful. 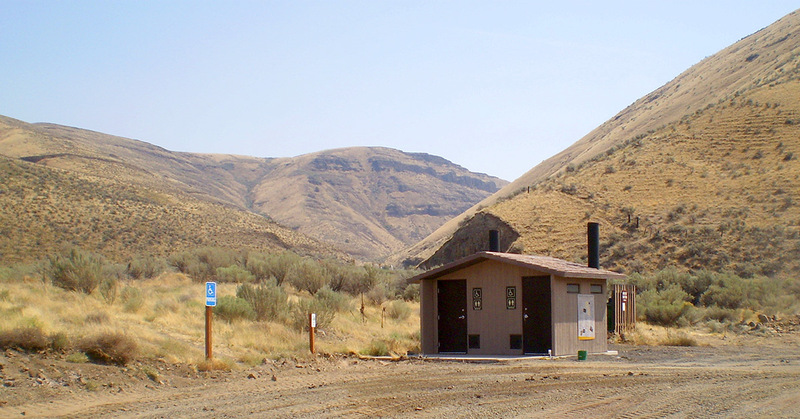 Can’t wait to visit Cottonwood Canyon State Park!